It has been quite intriguing listening to key officials of government speak about the fate of the Igbo nation in the scheme of governance in Nigeria. The people of the South East, indeed, have long desired to take a shot at the presidency, but it keeps turning out an elusive quest as each election circle draws near. Nigeria’s democratic history only featured Chief Alex Ifeanyichukwu Ekwueme, a former Vice President under Alhaji Shehu Shagari 1979 to 1983 as a South Easterner who once moved closer to the leadership of the country. As sad as the unfortunate story of the South-East may seem, both the remote and immediate causes of the Nigerian civil war appear not to favour the political fortunes of the region. Their calculations and alignments also seem not to have helped matters. However, as recent political developments unfold and the silhouette of the 2019 elections draws nearer, there are indications that a silver lining could be in the horizon for the Igbo. Recent remarks by President Buhari’s proxies may, however, make or mar the chances of the region in 2023, depending on the people’s political sagacity in the ongoing alignments and realignments ahead of the 2019 elections. 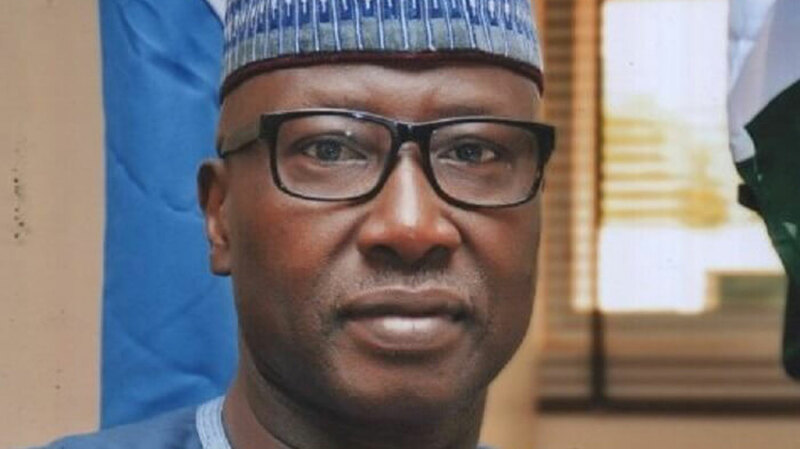 Secretary to the Government of the Federation (SGF), Boss Mustapha, penultimate week assured the people that the quickest and surest route for the South East to have a shot at the Presidency in 2023 is to support Buhari’s reelection bid in 2019. The SGF spoke while fielding questions from State House correspondents after President Buhari’s closed door meeting with a group of South East leaders at the presidential villa where they had gone to seek federal attention to the region among other subliminal issues. 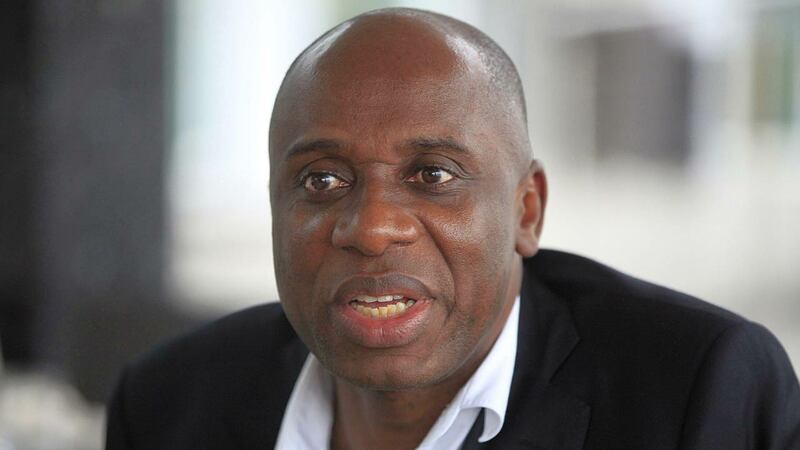 He said, “The Southeast is an integral part of this country, and it must be accorded its appropriate place in the scheme of things and we believe strongly that this particular government has extended its hands of friendship to the South Eastern states and by the efforts that have been put in place to ensure infrastructural development and integration. “Their quickest and easiest means to the presidency is to support President Muhammadu Buhari’s second term, meaning that they can short-circuit the period in terms of only having him there for another four years. “And whatever they do in 2019 will determine what will happen thereafter because politics is a game of numbers and it is like a cooperative society. Whatever you bring as an investment, when dividends are going to be shared, you will get proportionate with your investment and your investment in politics is what you bring to the table. “I urge the Southeast to look at this matter seriously that every time we have a presidency in Nigeria, it is negotiated. Negotiated in several ways. Either negotiated by votes or what you bring to the table and you must negotiate from the position of strength. His reasoning is that by 2023, President Buhari would have completed his second term. He argues that supporting a fresh candidate from the North in 2019 would mean pushing the Igbo hope to 2027, as the new candidate would want to do two terms. This is, however, paradoxical to the earlier position canvassed by the Minister of Power, Works and Housing, Babatunde Fashola on the matter. Fashola had on October 25 urged the people of South West to vote massively for President Buhari in the 2019 elections to guarantee a return of power to the region in 2023. Fashola spoke at a special Town Hall Meeting on infrastructure organised by the Ministry of Information and Culture. Alhaji Lai Mohammed led three other ministers including Fashola, Ministers of Transportation, Rotimi Amaechi, and Water Resources, Suleiman Adamu, to the town hall meeting. Fashola said besides the massive investments by the Buhari administration on infrastructure across the country and in South-West in particular, the South-West would benefit more politically by voting for Buhari. He reportedly spoke in Yoruba language laced with a proverb, where he said: “Did you know that power is rotating to the South-West after the completion of Buhari’s tenure if you vote for him in 2019? Your child cannot surrender her waist for edifying beads and you will use the bead to decorate another child’s waist. 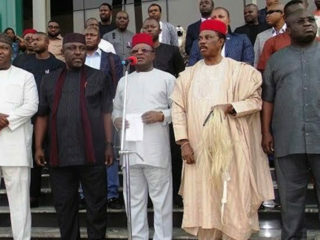 Here lies the South-East conundrum in just a few weeks to the elections. This is because the thinking of the SGF is antithetical to the trending submissions by Fashola. Both officers are President Buhari’s allies and members of cabinet. Notwithstanding the submissions by the two high profile Buhari proxies, the president himself has not come out to say categorically which region he prefers to hand over power to in 2023 should he secure a re-election on February 16. It may even be too much to expect him to do so anyway, as it may not seem politically wise for now. 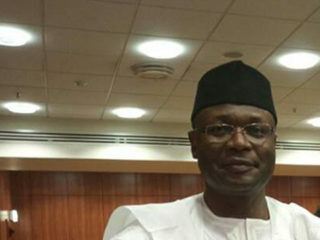 So, as he keeps mum and allows his officials to try to woo both the South-West and the South-East with promises of the presidency after him, it is the South-East that has not tasted the exalted seat in the nation’s democratic experiments that seems to be left more apprehensive of the intentions of the present occupiers of Aso Rock Villa. The anxiety is heightened by the uncertainty that has not helped in winning the South-East over as many people in the region appear to still be hurt by the Buhari presidency. 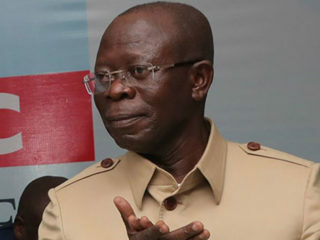 But the inroads made by the president’s party, the All Progressives Congress (APC) in the region ahead of the February polls may just present another scenario that can buttress the saying that a day is a long time in politics. That is why it is safe to keep fingers crossed as Nigeria inches towards 2023, with all eyes possibly on the South-East.